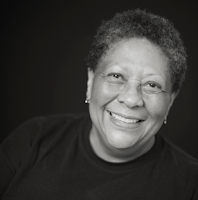 Marilyn Nelson is the author of more than twenty books, including such poetry collections as Magnificat (1994) and Faster Than Light: New and Selected Poems (2012). Her newest poetry collection is The Meeting House (2016, Antrim House). It is the history of the First Congregational Church of Old Lyme, Connecticut — but is more than that, for it does not shy away from concerns of slavery and racism within this historic Christian community. 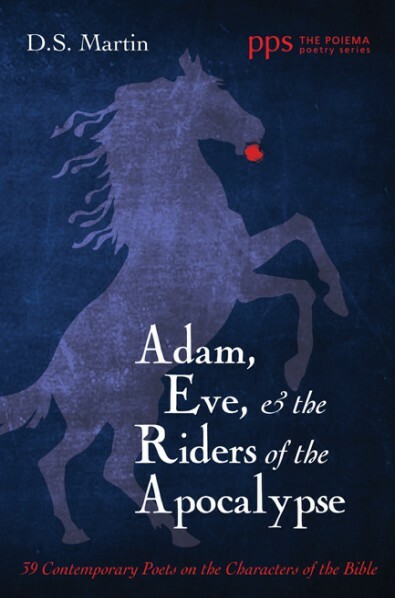 She has written books for young adults, and for young children, and has translated poetry, including the nonsense rhymes of Danish poet Halfdan Rasmussen. In 2012 she won the Poetry Society of America's Robert Frost Medal. She is the Poet-in-Residence of the Poets Corner at the Cathedral of St. John the Divine in New York City, and served as Poet Laureate of Connecticut from 2001—2006. 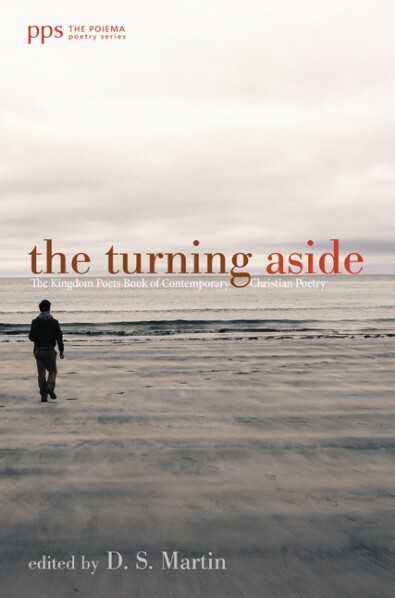 She is one of the poets featured in my new anthology The Turning Aside: The Kingdom Poets Book of Contemporary Christian Poetry, which came out in November — (available here) and through Amazon. that needle's eye into eternity. But ain't none of them children mine. Praise Jesus, I'll never forget it.